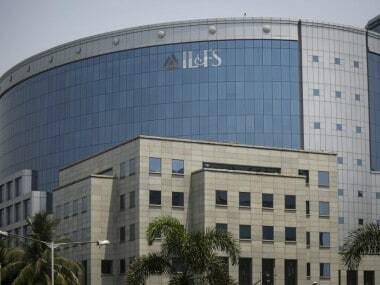 IL&FS has defaulted on paying both taxes and local employee pensions for nine months. 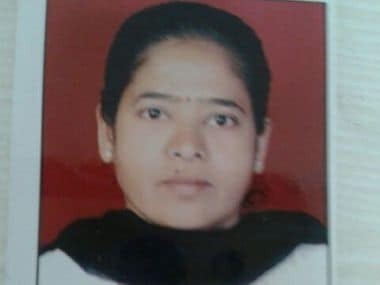 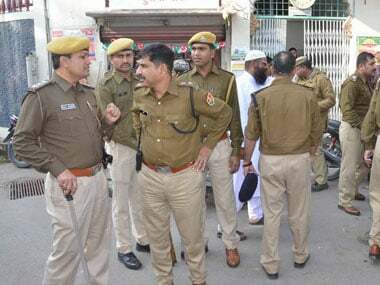 Soon after the Rajasthan lynching case, questions have been raised on how there was a three-and-a-half hour delay on the part of the police in bringing victim Rakbar Khan to the hospital, media reports said. 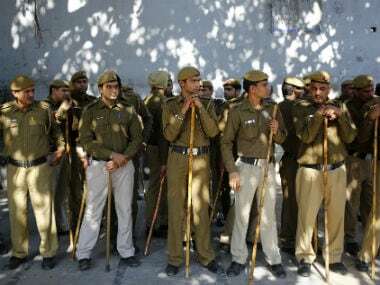 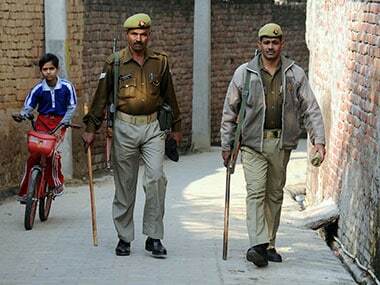 Six youths from Uttar Pradesh have been taken into police custody for allegedly producing fake domicile documents, including Aadhaar cards, during an ongoing army recruitment rally. 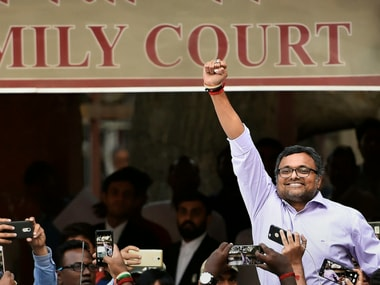 Hours after the SC refused to grant Karti Chidambaram interim protection from ED arrest, Patiala House Court extended his CBI custody by three days. 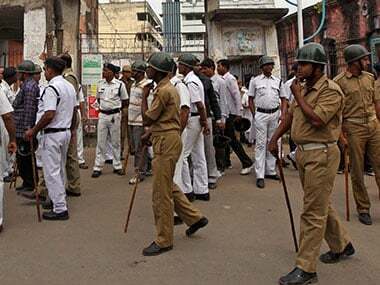 A city court on Thursday remanded four activists of a right-wing group to two days' police custody in a case of assaulting media persons during a programme held on Wednesday. 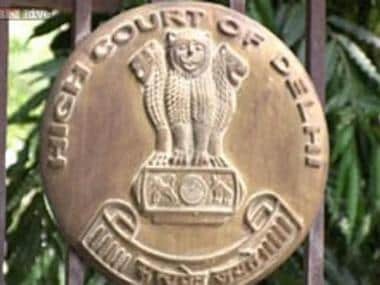 A Delhi court has sent an alleged Indian Mujahideen terrorist Ariz Khan, who had escaped during the 2008 Batla House encounter, to 25 days police custody. 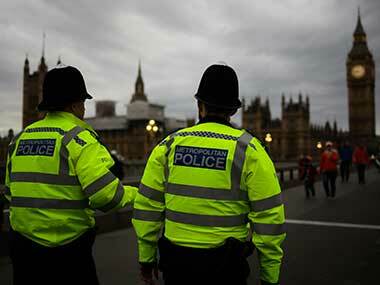 Six people, including three children, were injured when a car mounted a kerb and ploughed into a crowd of people participating in an event to celebrate Eid outside a sports centre in northeast England on Sunday.